Described as a steed of exquisite beauty, fine shape and form, Sedbury was said to be the best of his size in his day. The perfume replicates these values and is a flawless blend of floral goodness with contemporary notes. 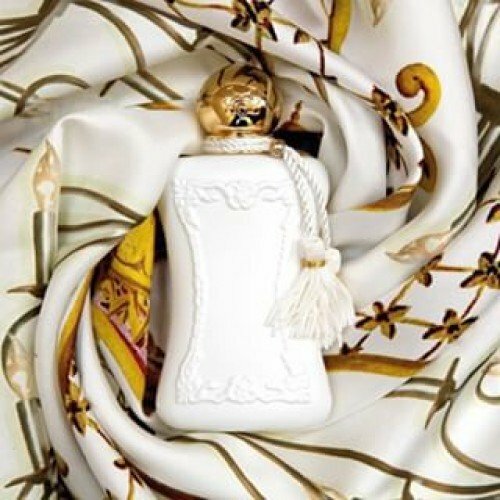 Sedbury blends top notes of Mandarin Italy, Bergamot Italy, Sauge Sclaree and Lavande Orpur with middle notes of Turbereuse D’inde, Jasmin Exotique and Iris. The heart notes have been fashioned out of Vanilla Pod, Santal, Amber, Benzoin Laos, Patchouli, Indonesie and Vetiver Haiti. Sedbury was launched in 2015.